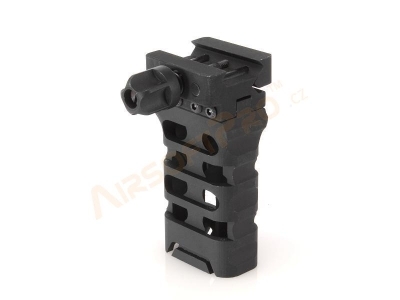 Home > Airsoft Pro > APS RIS Ultra Light Aluminum Vertical Grip. 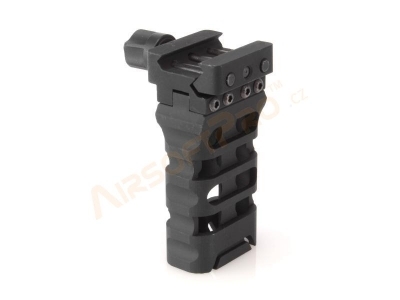 APS RIS Ultra Light Aluminum Vertical Grip. 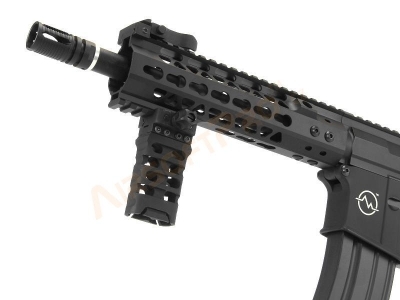 Very precisely machined CNC handle for Keymod foregrip. Machined From High Density Aluminum Alloy for Maxium Strength. Able to hold 4 pcs CR123A / 2 pcs AA Battery.